A fantastic example of this always popular rarity. 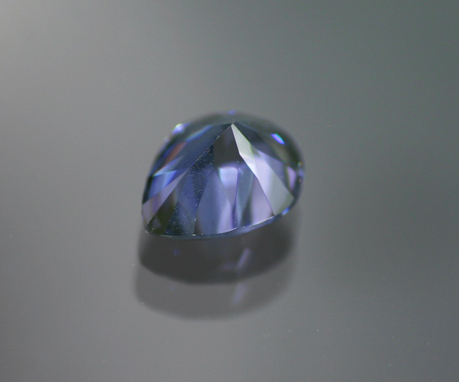 The gem is loupe clean, has been given a precision custom cut and has the absolute top bodycolor - there is absolutely nothing at all to detract from this one; it is a gorgeous stone. 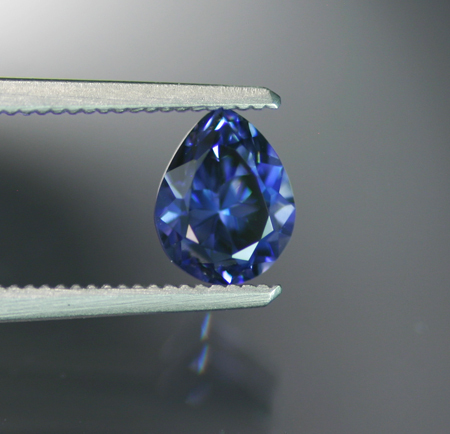 Moreover, this stunner passes the benchmark one carat weight mark. These are so scarce now that prices have jumped considerably while demand continues unabated. Simply nothing we can say against this beauty. With full GIA laboratory report.